JAST USA, the US-based visual novel publisher, have today announced as part of there panel at Anime Expo that they will be releasing Flowers -Le Volume sur Automne- and Kimi to Kanojo to Kanojo no Koi onto the Windows PC at some point in the near future. Flowers -Le Volume sur Automne- is the third part of the Flowers series by Innocent Grey. The story picks up in Autumn, after the events of Flowers -Le Volume sur Ete-, focusing this time on Yuzuriha, the seemingly perfect girl who is trusted by all students at the academy; and Suoh comes closer to finding the answers on about disappearance of her friend. 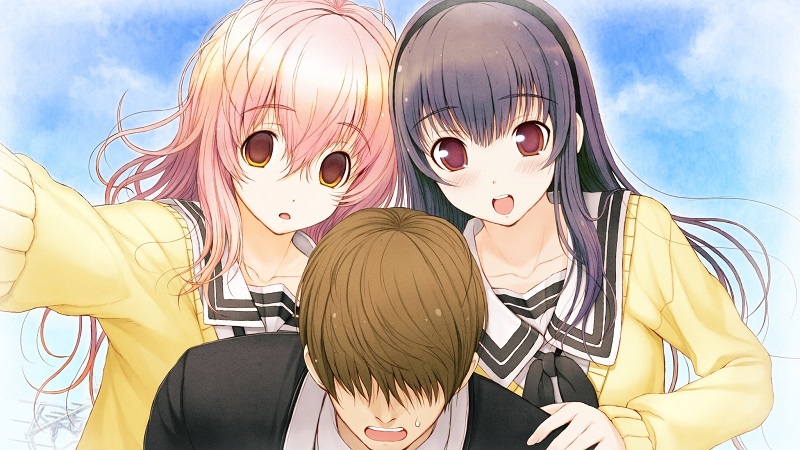 Kimi to Kanojo to Kanojo no Koi is beautifully ethereal story from Nitroplus told through the artwork of Tsuji Santa, that follows the developing love triangle between three classmates. It’s packed full of humor, character depth, and multiple endings that will make you question the meaning of choice. We can expect JAST USA to reveal more details about these games in the near future.